Why can't both be true ? 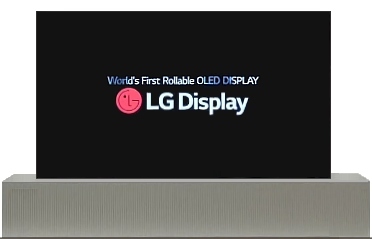 I just watched the LG CES presentation - man, it was amateur-ish, at least Apple know how to do these. The rollable OLED is very cool - though not sure it suits every use case / environment. 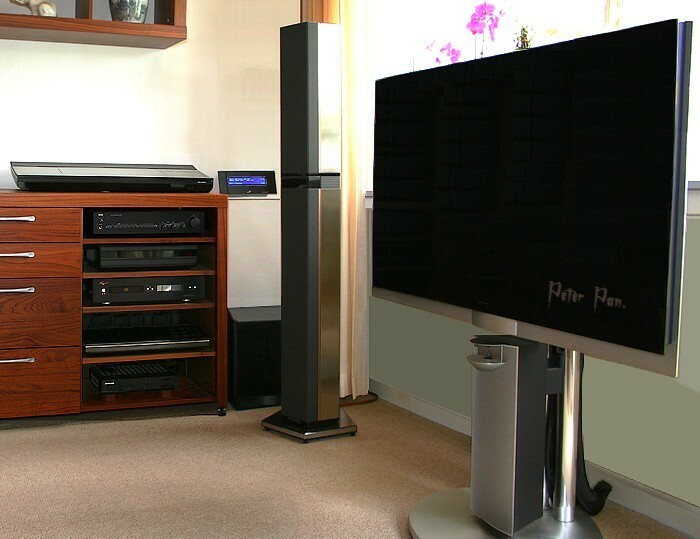 One aspect some may like - it rolls away into an enclosure, effectively leaving a sound bar. That's an interesting concept / prospect (all the more so now the sound bar is Airplay 2 as well). That is the reason why people are waiting for eARC. At least those who want a bit more sound than the tv can produce.....and therefore go for a soundbar. Apple probably also realized the end of ‘dumb tv’s’, now that they are pushing iTunes/AP2 into the tv’s. This short summary from Digital Trends on LG's new TV's. Section on WISA capability towards the end of the video. I don't have any strong view on WISA, guess its a useful addition for some - but glad that some, inc this video, picked up the added capability. Thank ptrv, good link - What makes WiSA tick: Click here. I understand people saying WiSA is not really showing anything new at CES2019, but what I do think is different this year is that they’re now working with a big player like LG. Hopefully, this will help gain traction for the system and B&O WiSA speakers in particular. LG and the WiSA feature is the subject of this thread. I can’t tell, whether the WiSA Organisation is showing anything or not....because I don’t know. I just notced that LG does not have much focus on it - or maybe the majority of the reporters aren’t interested. The guy from Digital Trends seems to generally have more focus on sound - he has often mentioned/reviewed B&O gear in earlier reports. Would be nice if people could share, when they find something WiSA related from CES 2019 - there is so much going on there.....hard to get an overview. ie, speakers are paired to a TV, so they cannot be paired with a Transmitter 1. Pretty sure that some could live with this mediocre solution....I couldn’t. reduced by as much as 34 per cent. So you still can't afford new TV. The LG rollable display is now a real 65-inch TV - Click here. flowers in the window when she is not watching TV. A wireless audio protocol known simply as WiSA. - Click here.